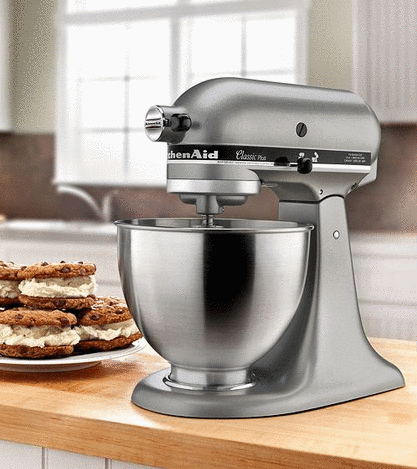 Macy’s is offering a bunch of different rebates on select products right now! 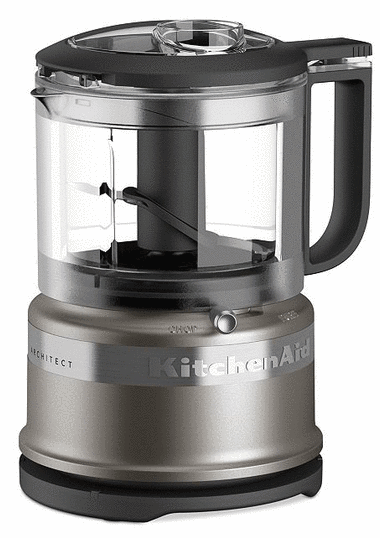 Plus, through today only, lots of KitchenAid items are on sale and you can combine those prices with the rebates. 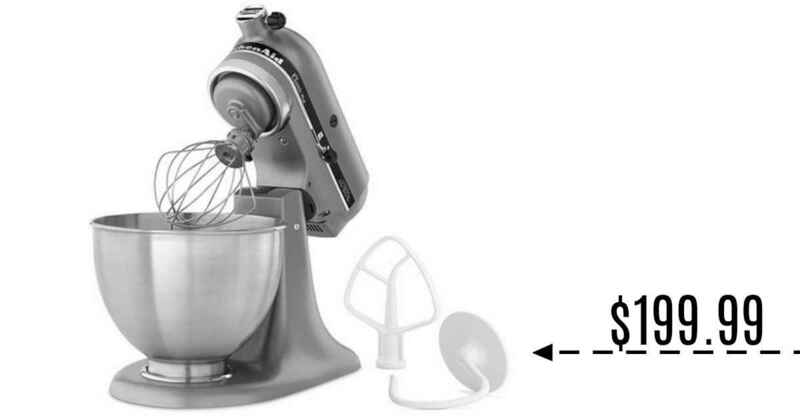 You can look at the rebate form to see everything that’s listed, but you can get rebates for KitchenAid stand mixers, cookware items, kitchen appliances, and more. -Check the box next to the product for which you’re sending the rebate (double check the product number to make sure it’s the same product). -Put the UPC from the product packaging along with the Macy’s receipt (the purchase date must be circled) and the completed rebate form in an envelope. -Mail to the address stated on the rebate form (make sure you write in the offer number where it prompts you). Make sure to check out the rebate form for more details. Note: Each product has a different valid purchase date and all submissions must be postmarked no later than 30 days after the purchase date. Shipping from Macy’s is FREE right now with any beauty item purchase; otherwise, it’s FREE with orders of $25 (or with store pickup).